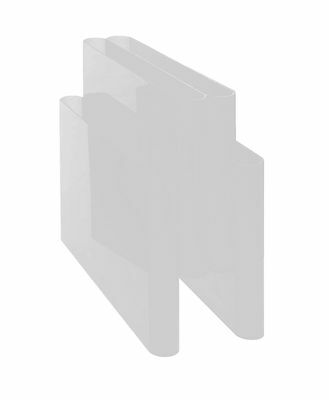 This is a 4-pocket magazine rack with a central handle for ease lifting. The shape is essential and decidedly practical. It is a beautiful object which can be slotted into any setting. 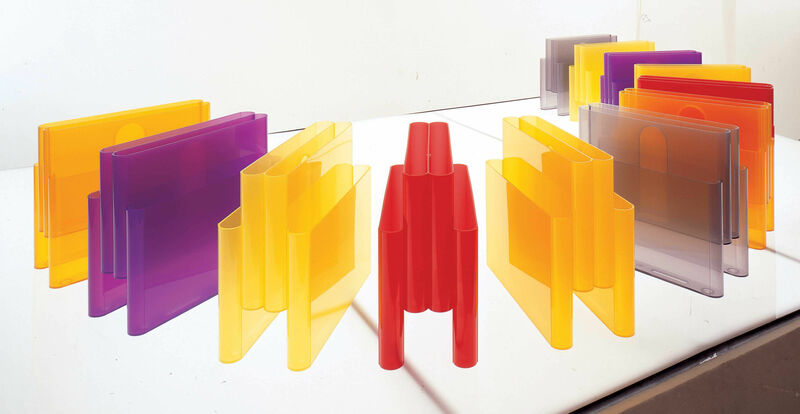 A classic of Italian design, an article which is part of the history of Kartell and which besides the original version is also offered in novel colours and original finishes.